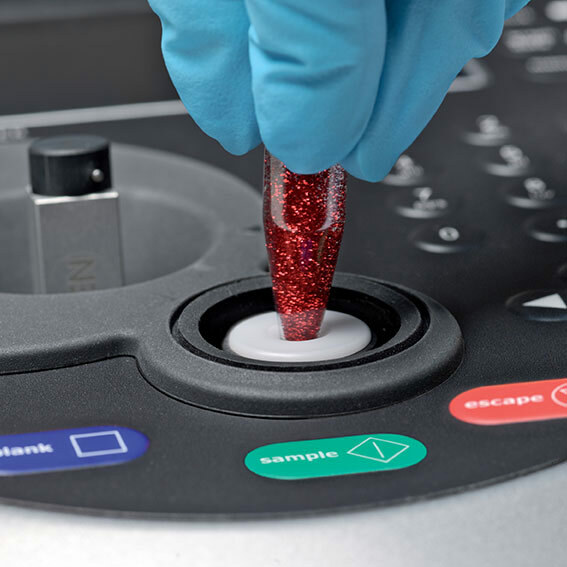 Implen is committed to developing leading edge equipment and consumables for spectroscopy applications with a strong focus on continued customer satisfaction by providing technically superior, high quality, and easy-to-use products. Understanding our customers' needs and work is the source for better products to serve our customers. 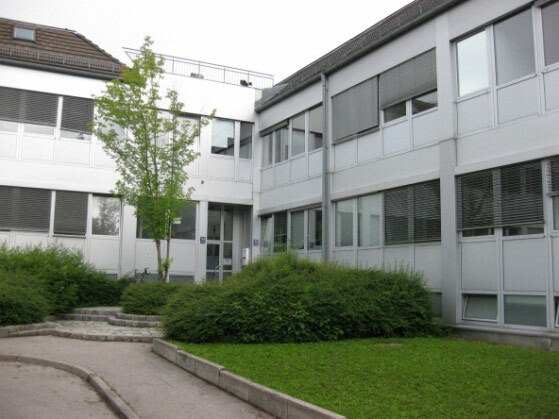 Implen GmbH was founded on August 14, 2003 in Munich, Germany, and started as a distribution company for advanced laboratory equipment focused on small volume applications in the fields of molecular biology and human genetics. In 2005, Implen introduced its first proprietary product, the LabelGuard™ Microliter Cell. The LabelGuard™ Microliter Cell is a high-precision, opto-mechanical device that may be used in a standard laboratory photometer to reduce the required sample volume by a factor of 1000. 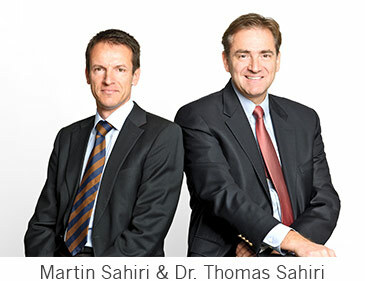 The LabelGuard™ was developed in cooperation with Hellma GmbH & Co KG, a German-based leading supplier of spectro-optics headquartered in Germany. 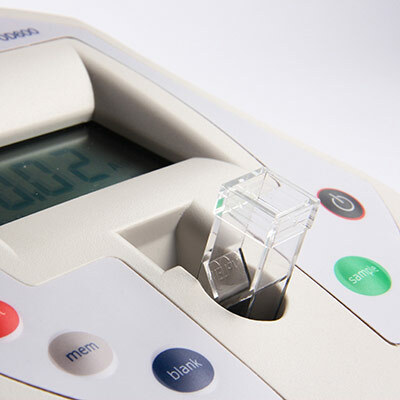 In 2006 Implen developed and successfully launched its first photometer, the NanoPhotometer®. 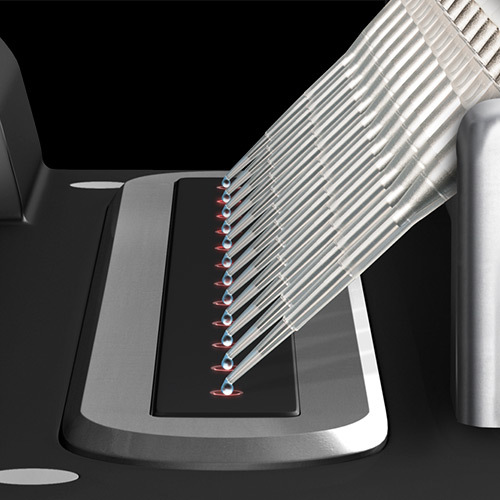 Using Sample Compression Technology™ combined with modern computer technology the NanoPhotometer® improves both functionality and reliability for the non-destructive measuring of microliter samples. 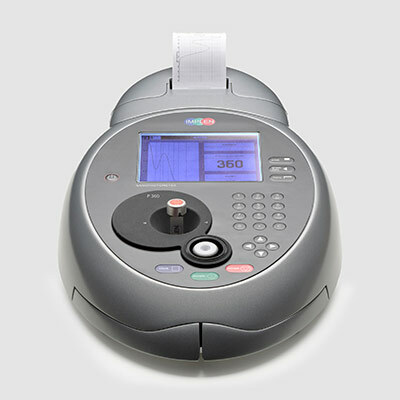 As a result, today the NanoPhotometer® is one of the most sought-after small volume spectrophotometers around the globe. New products to serve adjacent markets and special applications are constantly being developed. 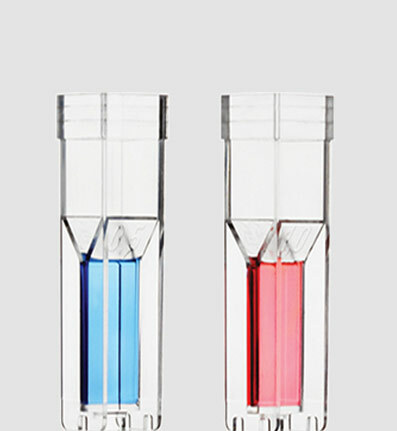 For example, Dilucell™ launched in March 2008, is a cuvette that through its mechanical properties, achieves a sample volume reduction as well as a dilution effect for photometric measurements, and is used in the OD600 DiluPhotometer™. 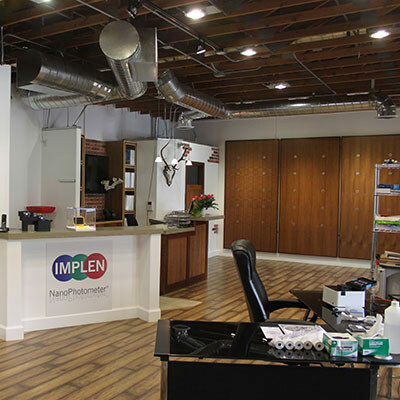 In 2008, Implen, Inc. was organized in the United States to cover the important North American market. 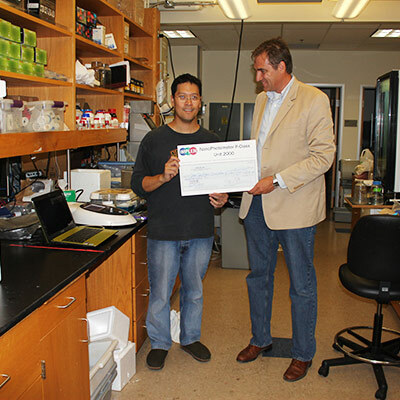 Located in Los Angeles County, the United States operation has added numerous organizations as new customers including United States Government Agencies, Fortune 500 companies, and prominent universities. 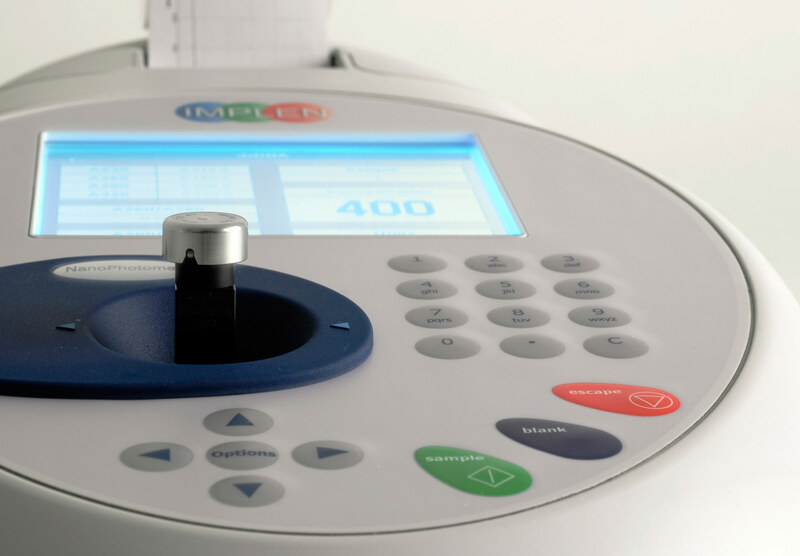 In September 2010, Implen launched the NanoPhotometer® Pearl as a second generation instrument. Improving on the NanoPhotometer®‘s proven Sample Compression Technology™, the NanoPhotometer® Pearl established itself as a best-in-class instrument with superior specifications, performance, and value in the micro-volume UV-Vis market. In October 2011 the 3rd generation NanoPhotometer® P-Class was launched as the latest innovation to bring unmatched performance in an even more all-in-one solution. 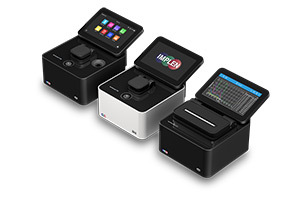 The full line of microvolume spectrophotometers offers NanoVolume analysis, cuvette capability, standalone operation, and a built-in vortexer for an easy to use multifunctional instrument for biological research laboratories. 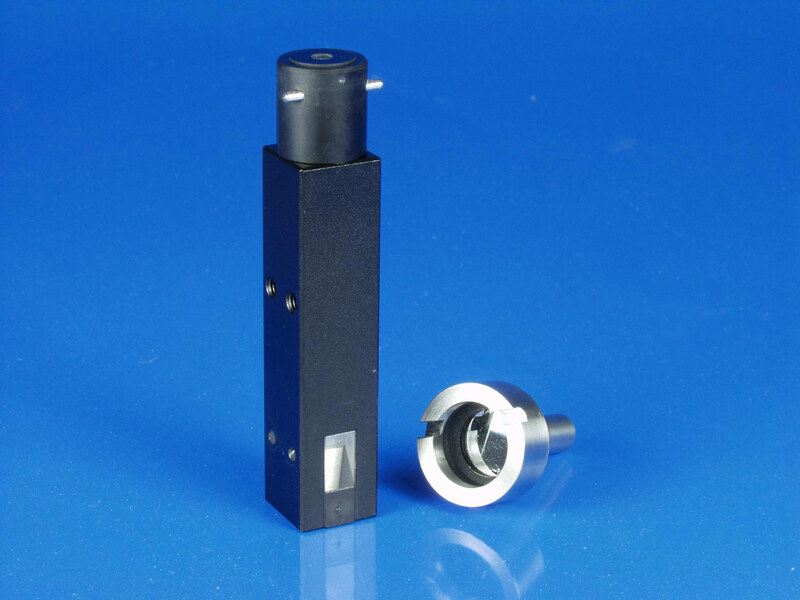 In April 2015 the 4th generation NanoPhotometer® was released as the first full line of spectrophotometers including nanovolume (N60/N50), cuvette (C40) and combined nanovolume/cuvette (NP80) models. 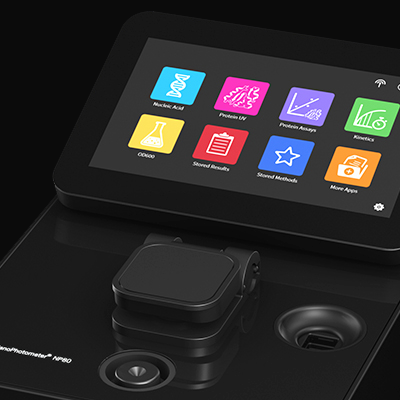 The new NanoPhotometer® product line redefines complete mobile spectroscopy with compact stand-alone operation including up to 8 hours of battery power. The innovative flexible unit control provides options for controlling the instrument via PC, smartphone, tablet, and optional built-in glove compatible LCD touchscreen. The New NanoPhotometer® models still offer the smallest sample requirement (0.3 µl), built-in vortexer, broad dynamic range, fast scan times, and lifelong accuracy without need for maintenance or recalibration. 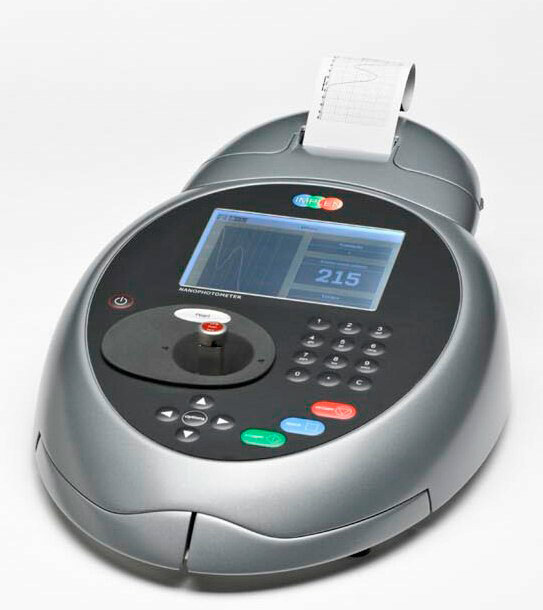 In April 2019 the NanoPhotometer® N120 was released. The instrument’s extremely compact and stand-alone design (20×20 cm) allows for rapid full scan analysis of up to 12 samples (2µl) at a time over a wide concentration range (2-8,000 ng/μl dsDNA). The N120 provides reliable data for the accurate determination of sample purity ratios, while reducing operational steps for the user by 33%. Powered by a 2.4 GHz Intel Celeron processor, the N120 significantly reduces measurement time providing high resolution full scan data in as little as 1.7 seconds per sample. Today Implen is a worldwide operating enterprise capable of delivering a complete proprietary product range for photometric analysis in biological, pharmaceutical and clinical research applications.